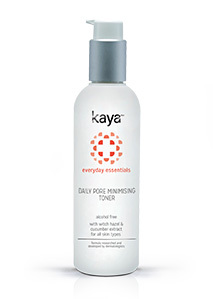 Everyday care - If your skin is not healthy, it shows. The skin needs simple and adequate care along with a number of nutrients to stay healthy and radiant. Include elements on daily pollution assault and the effect of stress and lack of sleep on individual's skin health. This product is for everyday use, so it should solve everyday problems. Explore the entire range of Cleanser available on Nykaa. 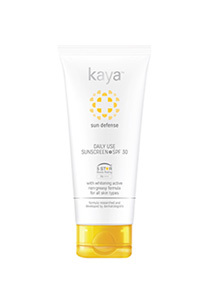 Shop more Kaya products here.You can browse through the complete world of Kaya Cleanser .Alternatively, you can also find many more products from the Kaya Soothing Cleansing Gel range.